Lillian is here again to host our Tuesday Poetics and she’s been thinking about antithesis. She says that opposites can be as simple as cold/hot; happy/sad; inside/outside, or as complex as looking at one event or object from two different perspectives. Lill has given us wide latitude in how we use the literary device of antithesis / opposites. She asks us to write one poem that includes words that have opposite meanings OR write two short poems about one event, each written from a different perspective or voice OR take a well known nursery rhyme or parable and rewrite it in the opposite. Posted in Poems. Tagged Antithesis, Black and white, dverse Poets Pub, Opposites, Tuesday Poetics. I can sense the “stuck” and the “soaring” — the prison and the freedom. So very well done. So glad you posted! I always felt sorry for the ravens at the Tower of London. It’s cruel to clip their wings – does anyone really believe the tower will fall if they leave? Love the structure. The back and forth between the images makes me want to tap my foot as I read it. When I looked at it again, I could see feathers! I love your ‘opposite’ poem! I love how you spaced this – read together or the right side and the left – both are lovely in their beauty and opposites of each other. three poems in one! Love the contrasting images of ebony raven and snowy owl ~ Now that Toni has commented on the spacing, it can read as 3 poems in one ~ Cheers ! Nice pairing of those two opposite-colored birds. 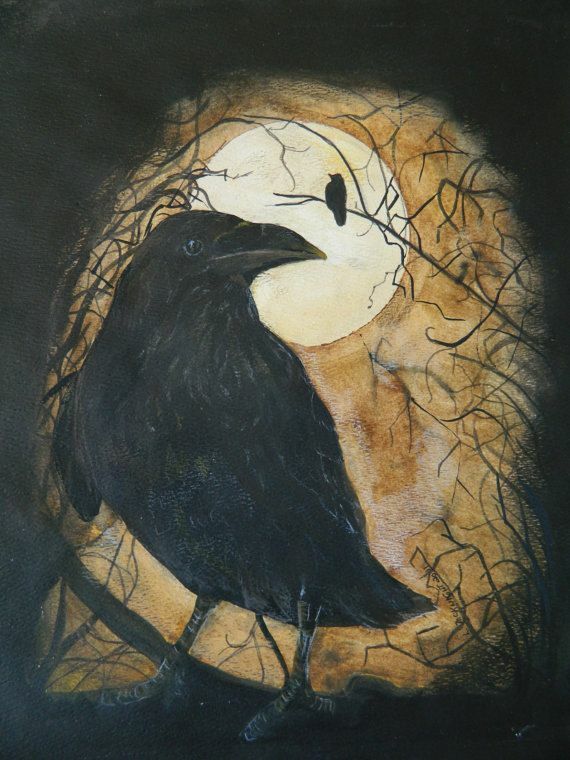 I love that ebony raven and snowy owl…..and adore the image too. This is a good response to this prompt. I like the layout you have used. The dark and the bright sides of humans! Such an interesting form.. I read it vertically as well as two different pieces. Nice cleave – perfect structure for this prompt. I love the contrast between your birds, and your awareness of the tragedy of being trapped. Your paired lines are beautifully evocative and the contrast creates immediate impact. This is so well done. I love this, Kim. Also I lived it the first time I visited the London Tower. Those Ravens were the first I’d ever seen, they were the largest birds I’d seen as well. So pretty, large and ebony black, not bothered by the tourists at all. But the snow white owl, I’m not sure. The should have been in New Hampshire (we once lived there ) or in Iceland, Nova Scotia, or the Yukon. Next time we go North I’ll look them up even if it’s at zoo. That’s one thing I always envied birds, their freedom, which is why I hate to see caged ones and those poor old ravens at the Tower. Although, you’re right, they don’t seem to mind the tourists. Some got the fired – one for stealing – I’m pleased they didn’t chop off his head! Opposites perfectly told, Kim. All these make the world go round and turn them to lots of interesting episodes! Nicely laid out, like the rhythm too. A write deep on many levels. Love the contrast between the subjects.